This entry was posted on Monday, March 11th, 2013 at 1:29 am	and tagged with adaptation, culture, intention, learning, spiral thinking and posted in culture, spiral thinking. You can follow any responses to this entry through the RSS 2.0 feed. Great chat last night Astrid, thanks again for moderating. What were some of your primary takeaways? Hi Chris, no problem! 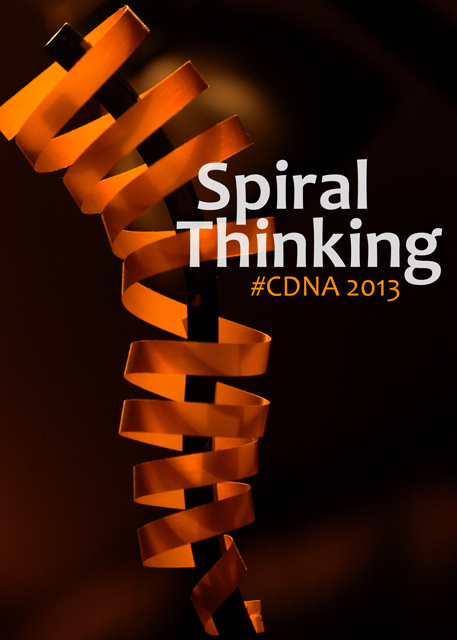 We got down to a pivotal understanding of Spiral thinking and intent to change culture. The foundation principle: there must already exist INTENT to foster any learning outcome, via any learning method, spiral or hierarchical. @JohnRichardBell, a #CDNA guest, mentioned that we as humans tend to always lean towards Hierarchical thinking for leadership. We agreed, and after some discussion concluded that Spiral and Hierarchical thinking are not necessarily mutually exclusive. There isn’t an either/or in this scenario. Why? Due to the human biological need to have a comprehensive Left Brained and Right Brained learning outcome. In this manner, there is no need to forego linear, lateral or hierarchical learning patterns for spiral thinking/learning. The question now is how to manage a blend of all learning patterns with the intent to change culture. The “blend” per se may be relative to each micro and macrocosm. We were also introduced to the idea of Left-Siders by Simon Sinek via @d_scott – where a small portion of the human bell curve, the left portion, are the “functional geniuses” who use spiral thinking to innovate, and then bring innovation mainstream. And via @d_scott and @jonbergmann we discovered Flipclass as a method of introducing Spiral Thinking into the classroom setting. 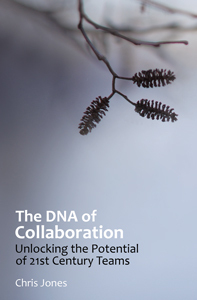 We follow up on this #CDNA progresses. Truly an outstanding recap, Astrid. Not only did u moderate a great chat, but u did an A+ job at synethesizing key takeaways. Few in my experience are able/willing to take on both roles .. in the same chat .. myself included !! Working on a lightweight frame for tonight that will try to advance the duality of hierarchy and spiral still more .. and definitely pull in the left- and right-brain perspectives as we do ..
See you in a bit 🙂 and again, thanks ..